Air Duct Cleaning North Las Vegas | Value for Money Guaranteed! Have you just moved into a home in North Las Vegas? Perhaps you’ve been living there for years but you’ve never got your ducts cleaned? Whatever your situation, we can offer you the best service and the best value for money for professional duct cleaning in North Las Vegas. As a local company that’s been serving home and business owners in LV, NV for years, we’re committed to ensuring our customers are 100% satisfied with the service they receive from us. We know that looking after your home can be expensive but we also know that making sure that the air in your home is clear and healthy is vital. This is why we try to keep our costs as low as possible without sacrificing quality. We’ll work alongside you to make sure your next duct cleaning service fits in with your schedule. Just let us know what day and time works for you and we’ll be there! Check out our current promotions for home and business owners below and make BIG savings! 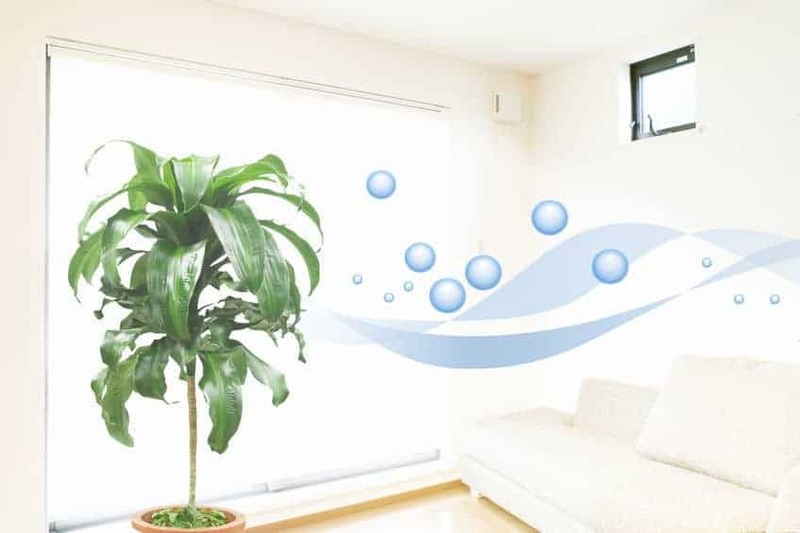 Looking for a way to improve the air quality in your home? Spotless Ducts is proud to provide top rated HVAC services, including air duct cleaning and dryer vent cleaning, to the North Las Vegas area and the entire valley. Our trained professionals use the highest quality equipment to give your ducts and vents the most thorough cleaning. Customer satisfaction, safety, and health are our top priority. Dryer vents should, at the very least, be cleaned annually or more often depending on the frequency of your dryer usage. If you don’t recall the last time your dryer vent was cleaned, it may time for an appointment with a Spotless Ducts specialist. Slow drying times can be an early warning sign that your dryer vent may need a cleaning and have a significant blockage. Blocked dryer vents can be caused by lint and other debris, which builds up over time. Without proper cleaning, the blockages can trap combustible and poisonous gases. These trapped gases combined with the heat of your dryer can cause spontaneous combustion and fire as well as increase the risk of carbon monoxide poisoning. Just like your dryer vents, dirt, debris, pet dander, and harmful microorganisms can become trapped and built up in your air ducts and vent systems. These particles cause asthma, allergies, and even respiratory illnesses. If it has been more than a year since your last duct or vent cleaning, or air filter replacement, consider speaking to us today, so we can get make sure the air in your home is clean and healthy for you and your family. Your health and safety is our top concern at Spotless Ducts so get in touch with us today. You can call us at(702) 710-9306, send us an email to spotlessductslv@gmail.com, or use our contact form to schedule your next HVAC service. In addition to serving home and business owners in North Las Vegas, we also service Paradise, Henderson, Summerlin and all other areas throughout the LV Valley. Need more info? Visit Our Homepage.